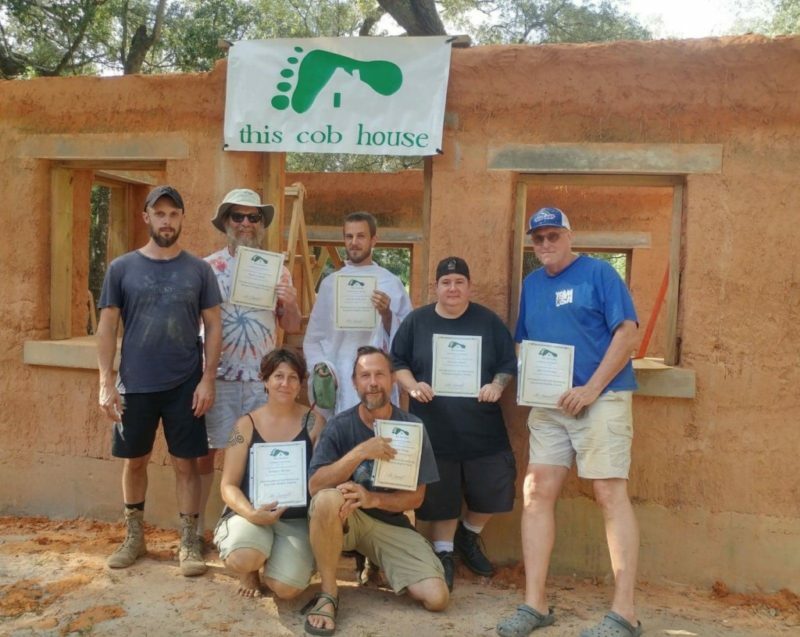 This workshop is intended for those who want to build something substantial, even an entire house! We will be constructing a multi-use sink, shower, and bathtub building for our school, the ideas of which will translate to your own future project. Our focus will be cob, but we will work also with strawbales, and with compressed earth blocks (CEBs). 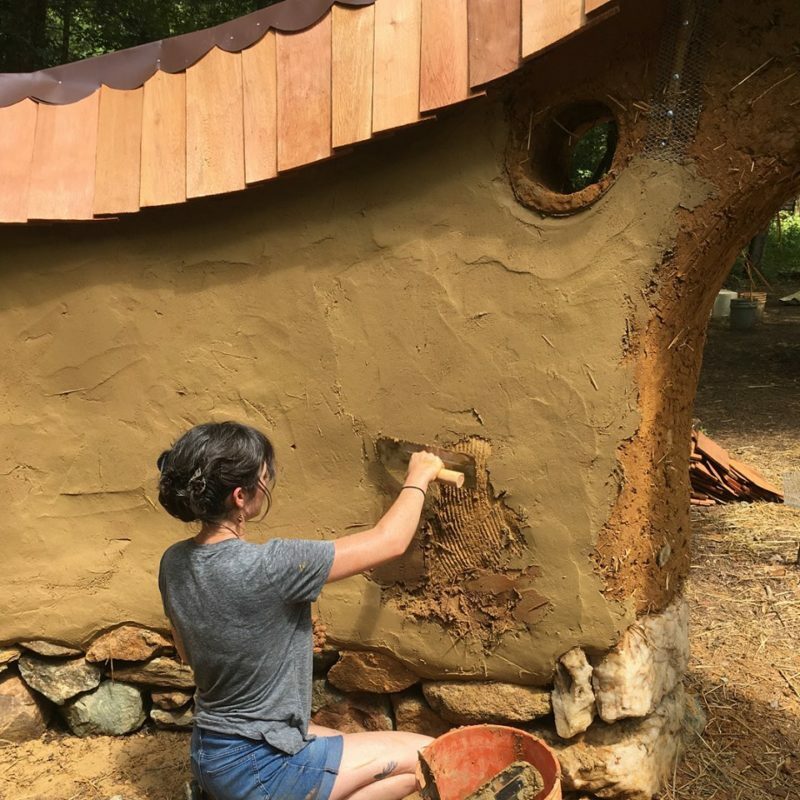 The building we work on will be like curving garden wall, that wraps around to create three covered spaces: one will be for showering with a solar shower system, one with a wood-fired bathtub, and one will be a sink area with sculpted storage cubbies for everyone’s toiletries. 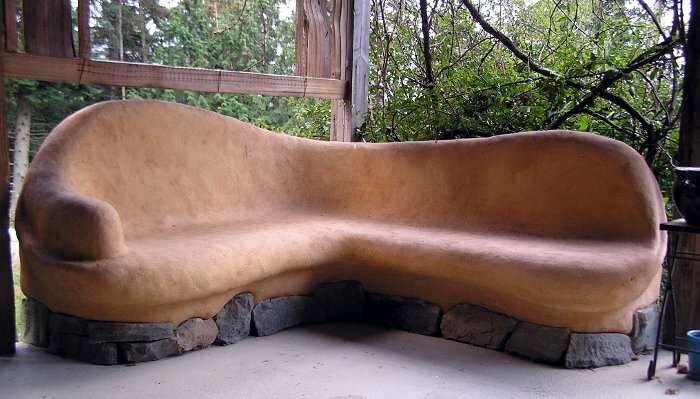 It will include a doorway, opportunities for windows, and maybe a build-in cob bench. 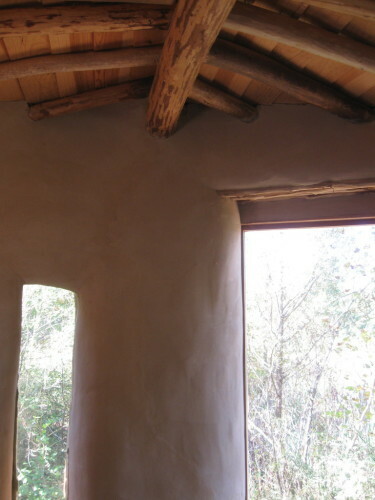 There will be a roof system that we frame and integrate soundly into the cob.